Masterclasses are 45 minutes each. Once you purchase your ticket for WOWHOU you will be directed to the page to reserve your seat for a masterclass. There is a $5 fee to reserve your seat. You may only register for one class. You must arrive five minutes early to claim your reserved seat. Seats not claimed will be given to standby. No refunds for late arrival. Both whisky and cheese making are sophisticated arts defined by traditions and time-honored processes. Complex to master, but easy to enjoy – especially together – The Macallan’s range of flavor notes are the perfect compliment to the rich creaminess of artisan cheeses. 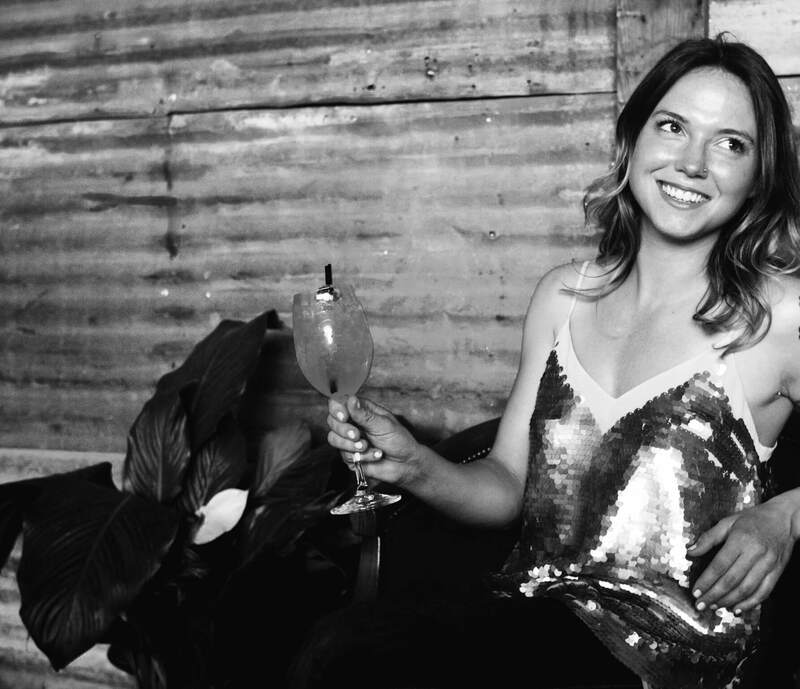 Elyse will guide you through a tasting of The Macallan Sherry Cask 12, Double Cask 12 and Triple Cask 15, paired with a delicious array of cheeses selected to compliment the complex flavors of the whiskies. Mike Raymond is the founder of Reserve 101, a premier whiskey bar and cocktail lounge located in Downtown Houston. 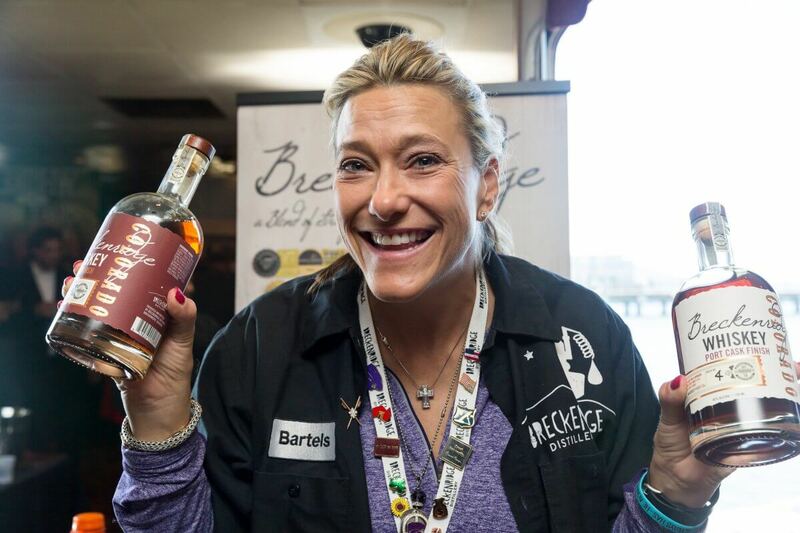 Capitalizing on 10+ years of experience in the restaurant and bar industry, Raymond co-founded Reserve 101 in 2008. 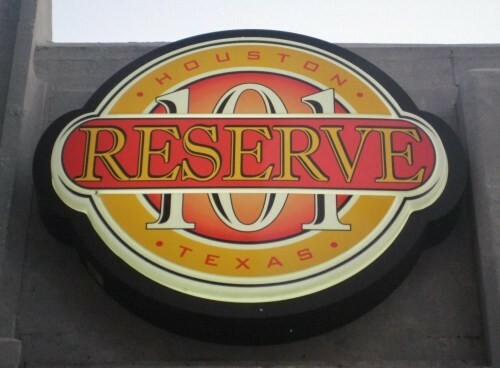 Through a steady climb to success, Reserve 101 is known today for its internationally acclaimed whiskey selection – the largest in Texas – along with an extensive range of Texas spirits and beers, niche cocktail offerings and location right across from the House of Blues Houston. Mike will take you through 3 variations of a Pinwheel Old Fashioned, showing how you can take this classic whisky cocktail and change some of the components to make variations easily! Discover the most incredible stories in Scotch, untold …until now! Ewan Henderson, Global Brand Ambassador for The Lost Distillery Company, is here from Scotland to host a first-time exclusive tasting. The multi-award-winning range of Blended Malt Scotch Whiskies has picked up World’s Best Blended Malt 2017, SFWSC Gold, 92 points Wine Enthusiast & IWSC 2018. Before Scotch became famous, it was made by farmers. Renowned for his dynamic style, Ewan will transport the audience back to the 19th Century to demystify legendary distilleries left behind. Join us on a tour of the Scotch Regions and finest drams, and blindfolded fun music pairing – not to be missed! Whiskies to be tasted that night may include STRATHEDEN ARCHIVIST, TOWIEMORE CLASSIC, GERSTON ARCHIVIST, BENACHIE CLASSIC, or LOSSIT CLASSIC. Lineup subject to change. 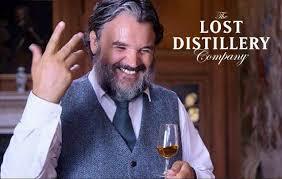 We are thrilled to welcome back Bruichladdich to Whiskies of the World. This distillery has a fascinating history, filled with some of the greatest stars and stories of modern Scotch history! Many people see “Islay” on the label and think that it is a peated Scotch. And Bruichladdich DOES make peated Scotch, make no mistake about it. But they make so much more. Erica wants to introduce your palate to the range of Bruichladdich including the Classic Laddie, a no age statement, unpeated whisky created from whisky aged and finished in a combination of different casks, and Islay Barley 2010, an unpeated limited edition made from barley from Coull, Rockside, Sunderland, Kentraw,Claggan, Dunlossit, Starchmill, Mulindry, Cruach and Island Farms, all family run farms on Islay. You will also taste Port Charlotte, including the new Port Charlotte 10 year old, heavily peated, and the Port Charlotte Islay Barley, made from barley from three family farms on Islay. 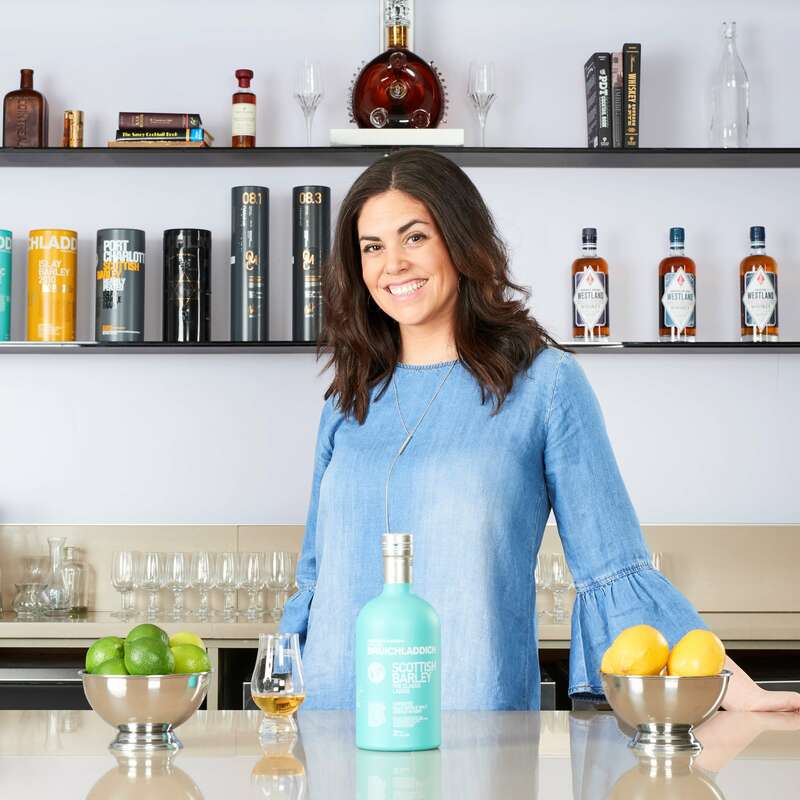 Erica will reveal why the peated Scotch from Bruichladdich is different from other Islay Scotches and share with you insights into the largest employer on Islay and how they make their phenomenal whisky. Started in 1948 the Amrut Distillery located in Bangalore India was the first Indian distillery to distill a world-class single malt whisky produced according to the Scottish Whisky Association regulations. Amrut began producing single malt whisky in 2004 but it was a tough story until 2010 when malt guru Jim Murray stunned the world giving Amrut Fusion an unprecedented 97 point score, making it the 3rd highest rated whisky in the world in his Whisky Bible. In 2011 Amrut was named “Distillery of the Year” – Icons of Whisky further recognizing it’s impact on the changing world of Single Malt Whiskies. Accolades for Amrut include: World Whisky of The Year (twice), Brand Innovator of The Year and Malt Maniac’s Daily Dram of The Year. Whiskies of the World named Amrut Fusion Best in Show in 2016. 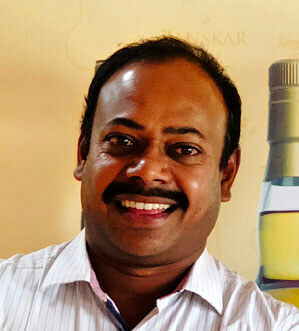 Ashok will guide you through a tasting different Amruts which could include their Single Malt, Fusion, Peated, Naarangi, and Madeira Finish, as he tells you the history of Amrut and how it came to be renowned the world over. Be sure to ask him about how he wore out three cars as he toured the world over making Amrut a globally recognized brand!